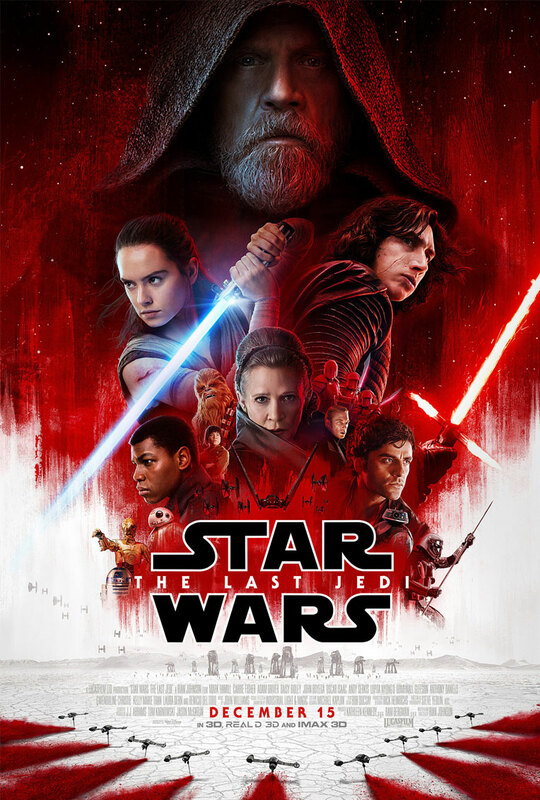 IMAscore’s lead composer Andreas Kübler produced an individual piece of music for the TV campaign of the blockbuster Star Wars: The Last Jedi. The track “The Dark Side” is a reimagination and trailerization of John William’s Kylo Ren theme from the movies. The track was published by Colossal Trailer Music and will be hearable soon!